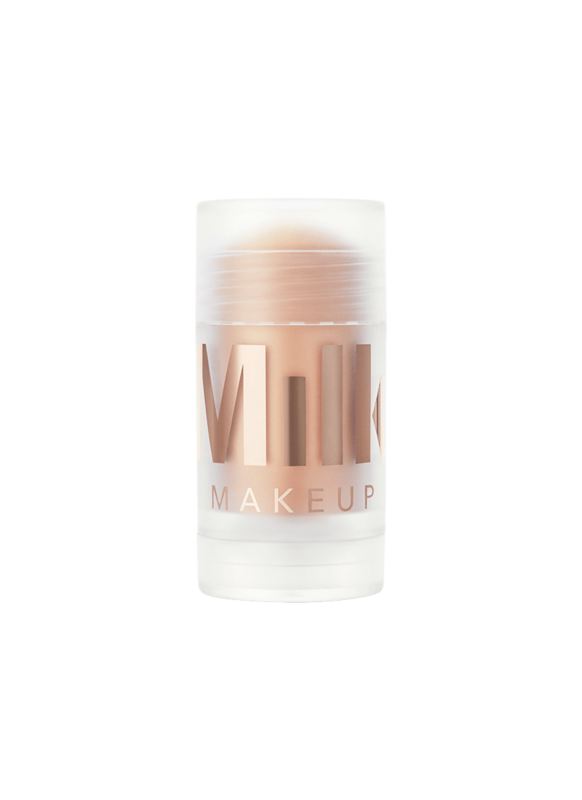 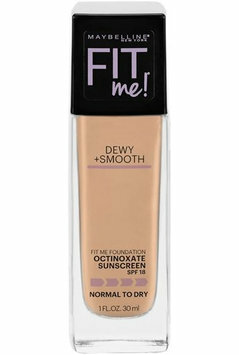 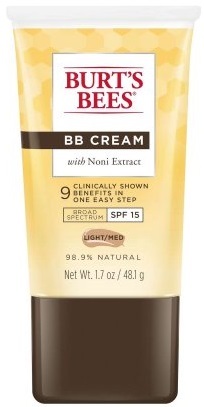 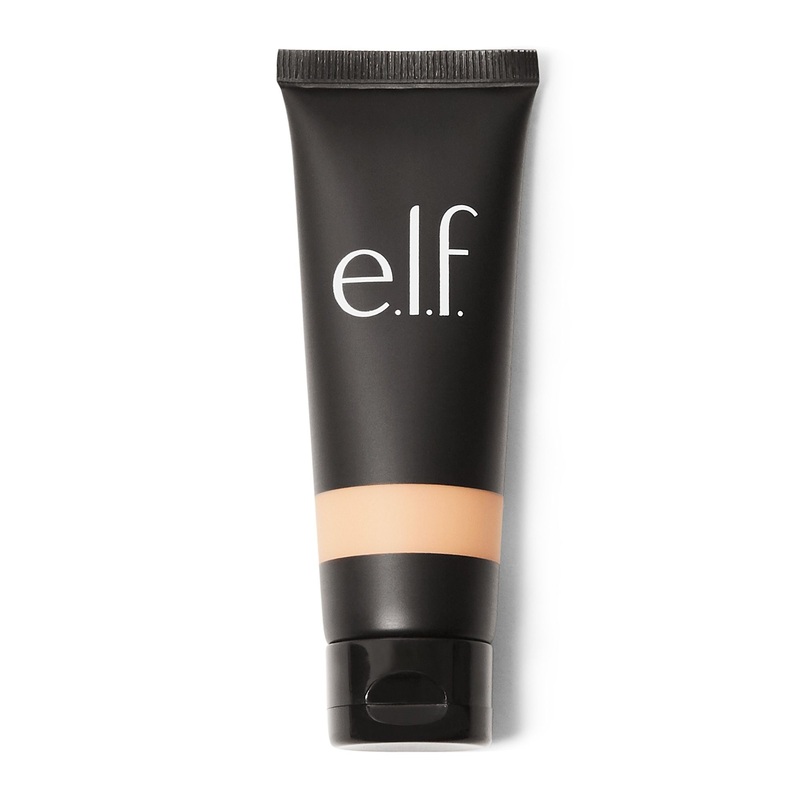 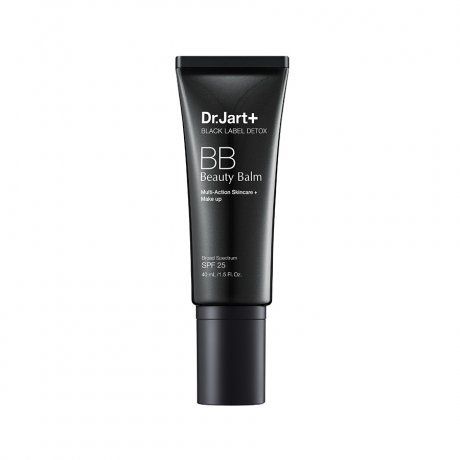 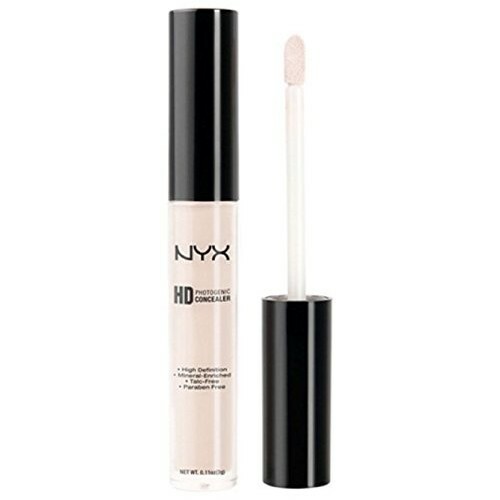 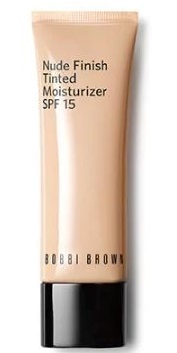 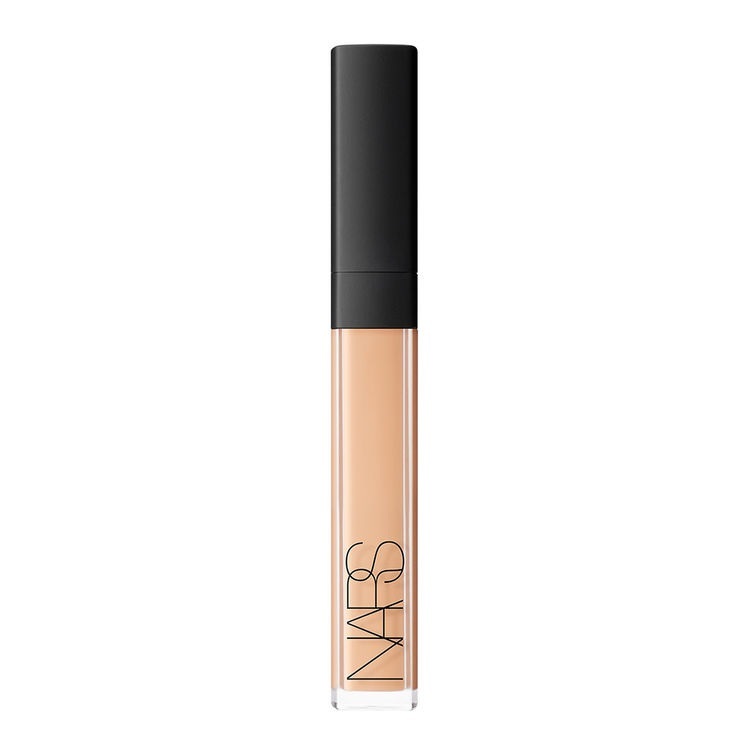 $46.00 - 38 reviews, 4.6/5 stars Supposedly leaves skin glowing with SPF/coverage, but not too heavy. 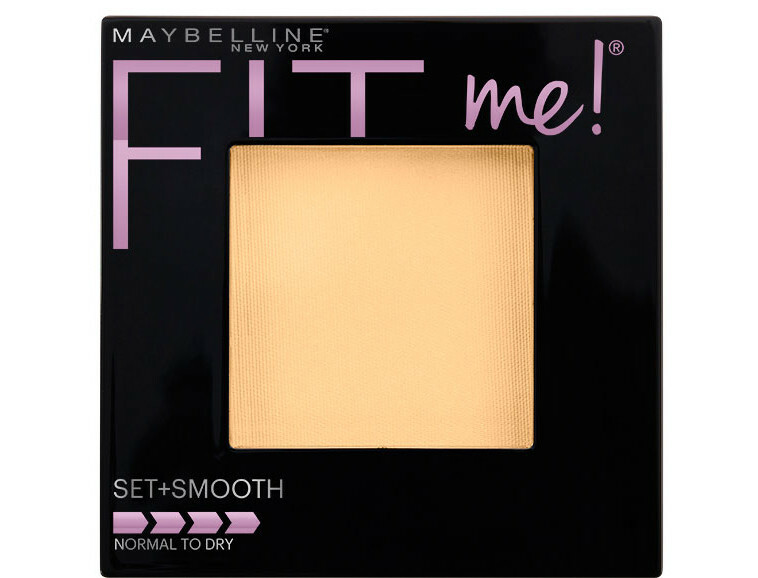 $7.99 - 10,800 reviews, 4.2/5 I need to get a new face routine, and this looks like a good affordable option for setting powder. 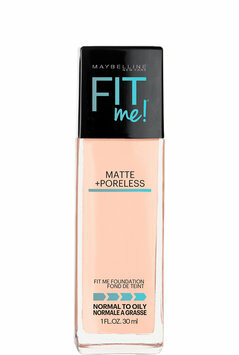 Add to the "To Buy" list!